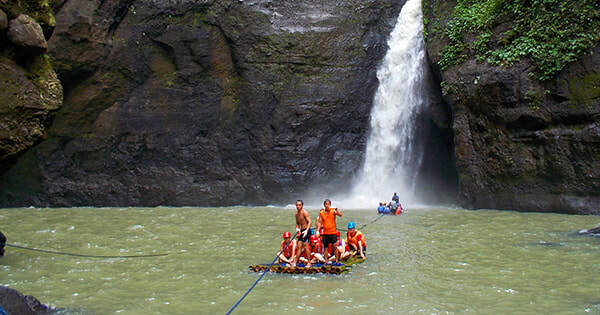 ​Experience shooting the rapids in Pagsanjan Falls, Laguna with your travel buddies and enjoy exciting boat rides along rapids surrounded by the lush landscape. 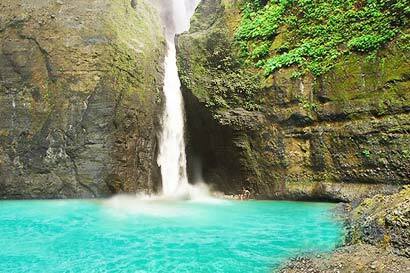 Enjoy swimming around the waterfalls and in a hidden cave. 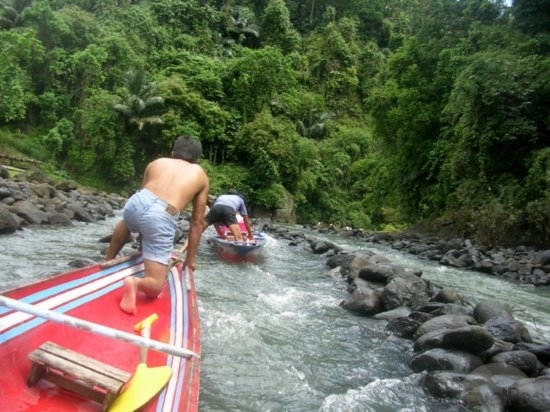 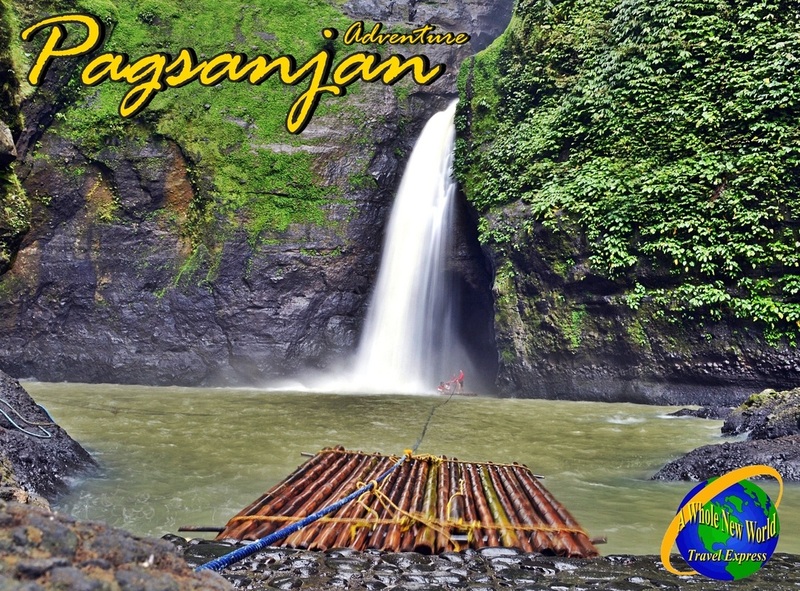 09:30 AM Proceed to Pagsanjan..
can take a raft ride through the falls and get a natural back massage. 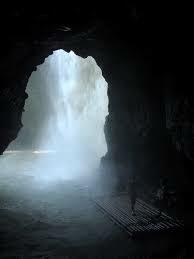 behind the falls, famous for its reverberating echoes.